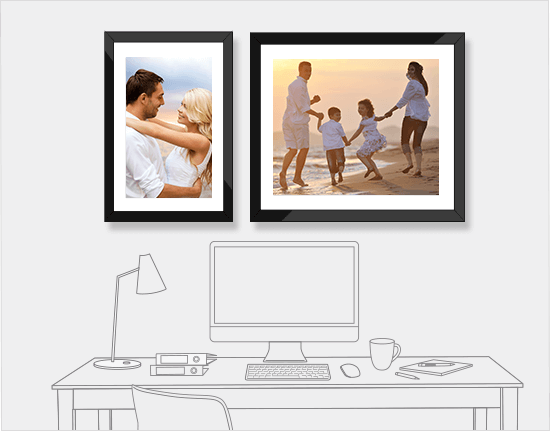 Make your walls come alive.Whether at home or at the office, our prints can fill any room. If you need to add that exciting spark to your home or office wall, you need to give our large canvas prints a try! Large Canvas Prints to Meet Your Style and Aesthetical Requirements! 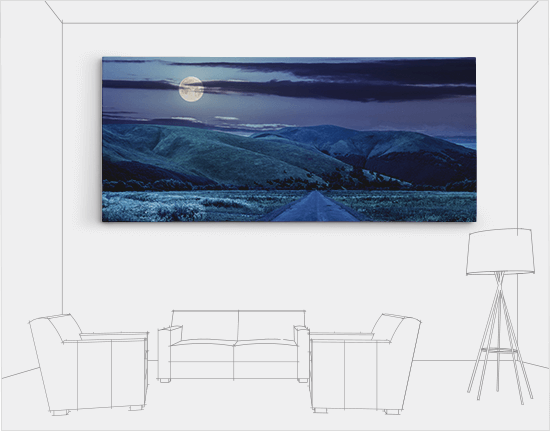 With an exquisite large canvas print made from high quality materials, your wall can come to life. So if you have a picture that pretty much looks larger than life then there’s only one place you need to go. We are specialists of large format canvas printing and with our expertise; we can give you the perfect print which is quite necessary for photos that require an extra bit of space! 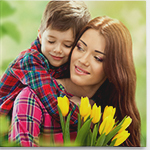 The best part is that large canvas prints are well suited for high resolution images. They also go well with corporate installations. Another thing they can come useful for is filling any two-storey loft wall which is mostly a trouble if you decide to decorate it. If you wish to find out more about our large canvas prints, then we suggest you get in touch with us and discuss all the necessary aspects of these magnificent prints. We will answer all your questions regarding images, quality, pricing, and more about our large canvas prints. People find decorating their office extremely hard as they want something subtle and interesting. Use your company’s logo or motivational quotes to make your office walls look aesthetically pleasing. 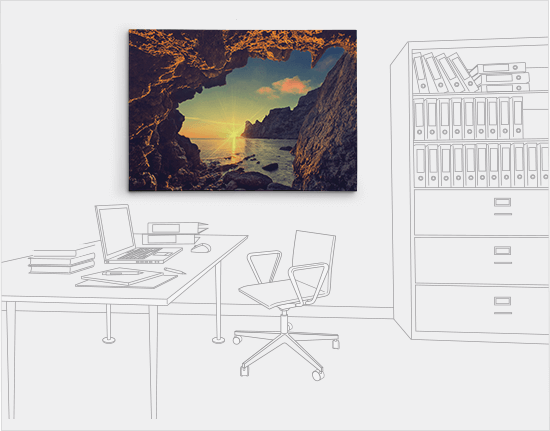 Say goodbye to boring office walls and decorate them with our epic office art. People who have a huge wall are generally clueless about how they are supposed to decorate it. If you are experiencing the same problem, you should try out our huge home art canvas painting. Our largest canvas size measures 76" x 38” that will cover the wall in the most elegant way possible. If you want to add a little oomph to your walls, you need to get large framed prints. 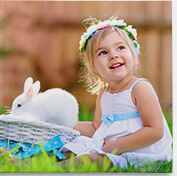 The best part is that these prints are customizable; so you can use any picture you want. Just give us the measurements and your choice of pictures and we will deliver premium quality framed art print. What better way is there to show beautiful landscapes than getting panoramic photo prints? You can choose between the standard or custom size to decorate your space. It is recommended that you choose high resolution pictures for panoramic photo prints.